Bangtan Boys 3x05. . HD Wallpaper and background images in the Downton Abbey club tagged: downton abbey. 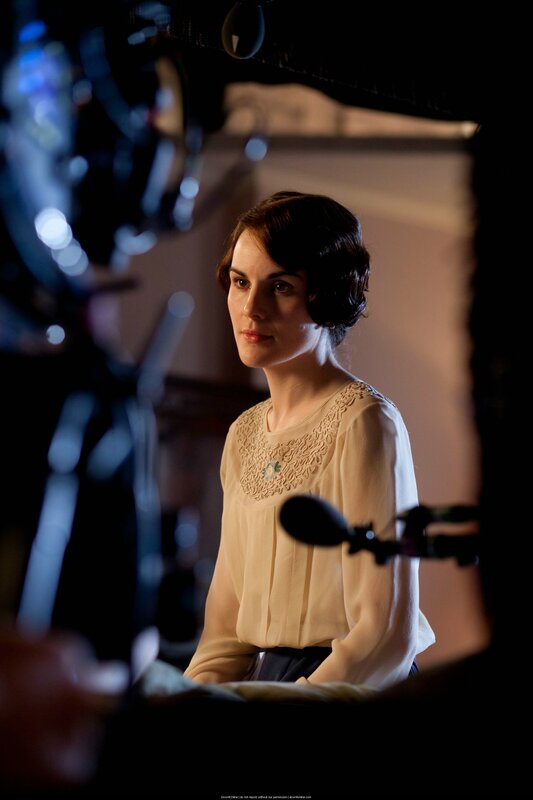 This Downton Abbey photo contains concierto. There might also be batería and baterista.